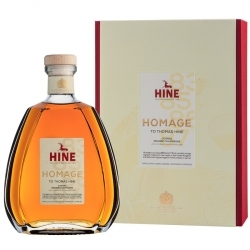 Family Reserve is a special cognac and a showpiece for HINE’s bespoke cognacs. 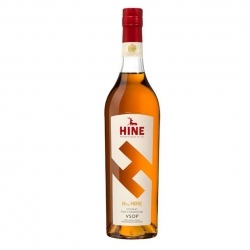 It was created by François HINE in 1936 following a specific request from a customer in New York. 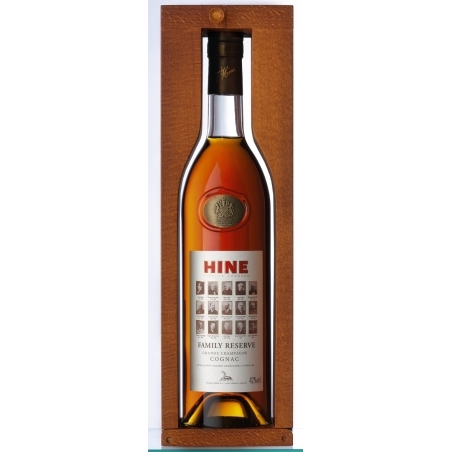 Family Reserve is a high quality blend of very old Grande Champagne cognacs from the HINE family’s private reserves. These cognacs have been aged for fifty years, or even longer, having spent many years in the family’s historic cellars on the banks of the River Charente. 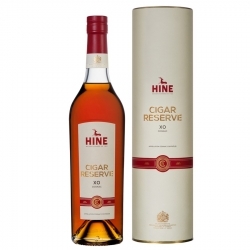 It is proudly and sparingly released in a strictly limited number of bottles each year to be enjoyed by connoisseurs of truly exceptional cognacs. Family Reserve is a blend of 50 eauxde vie of all 50 years old or more coming from the Grande Champagne region. Sensory journey : the nose reveals nobility, distinction, integrity and strength of character. 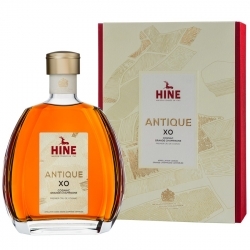 Finesse, elegance, subtle floral and sylvan perfumes with hints of juniper berries, spices, and a delectable “rancio” give this cognac an especially rich, aromatic bouquet. The mellowness, plenitude and long finish are remarkable; the smallest sip lingers memorably on the palate, dilating the taste buds with pleasure. 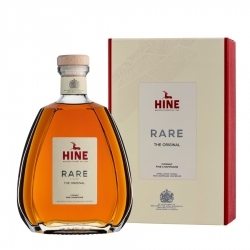 In this tribute to Thomas Hine, adventurous Englishman landed from England in the 18th century to discover the subtleties within cognac, there is a notably uncommon je-ne-sais-quoi. Both discrete and whimsical, tangy pear and sharp orange zest rally. Mark Darcy meets Mick Jagger.